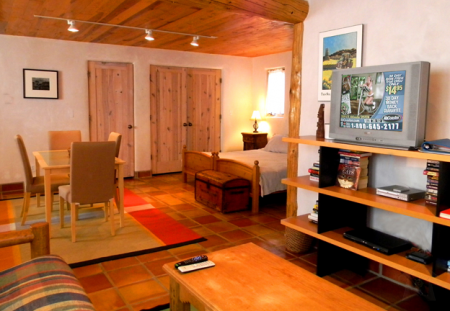 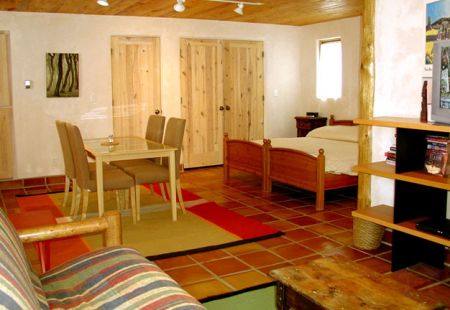 Casita Luminosa (Guest House for Casa Luminosa) is a light and bright studio with Kitchen, generous 3/4 bathroom with shower, sitting area with a DVD television and lovely south mountain view from the "Portal" (outdoor covered porch) and roof top deck. 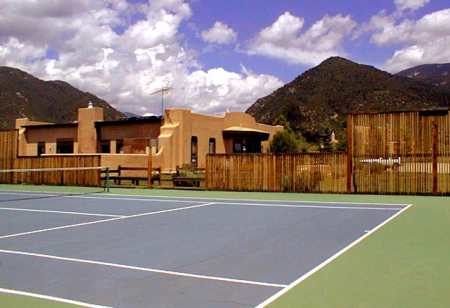 Guests have access to the Los Altos Club House year round half court Tennis Court, year round Indoor swimming pool and steam room. 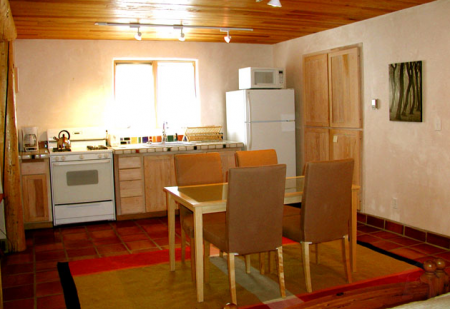 Guest House can be rented separately for last minute bookings. 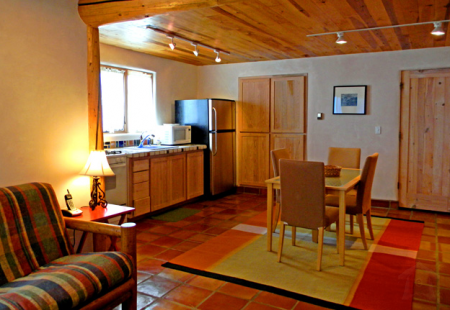 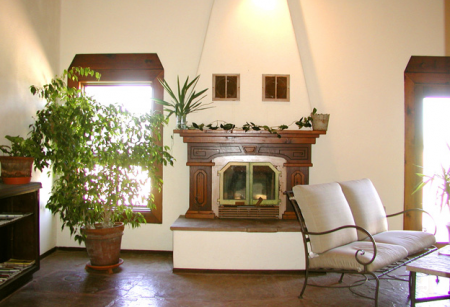 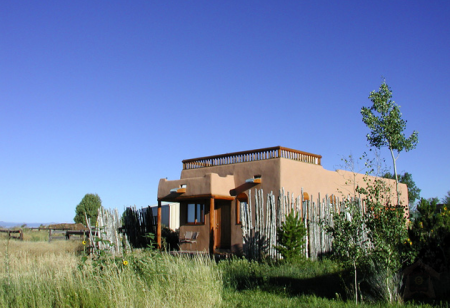 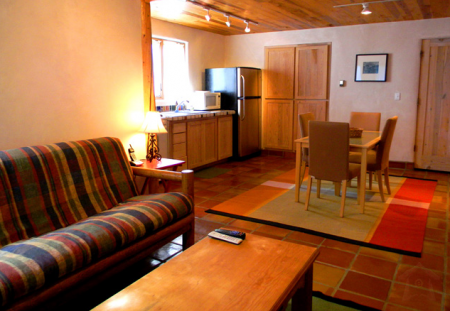 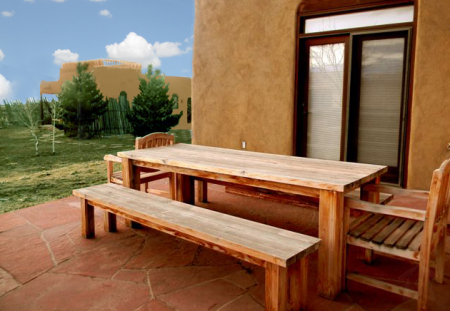 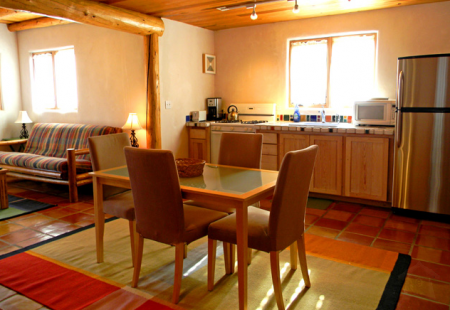 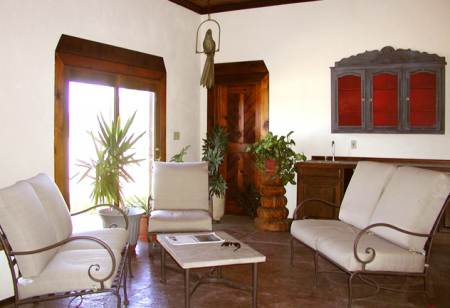 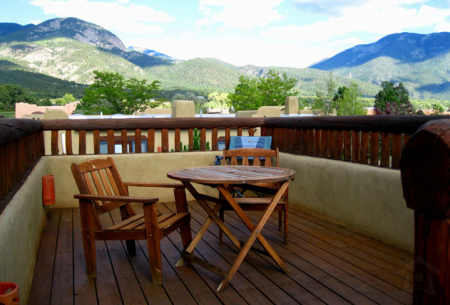 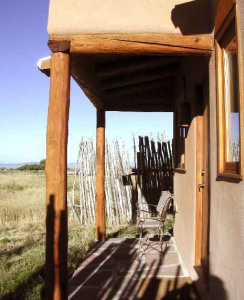 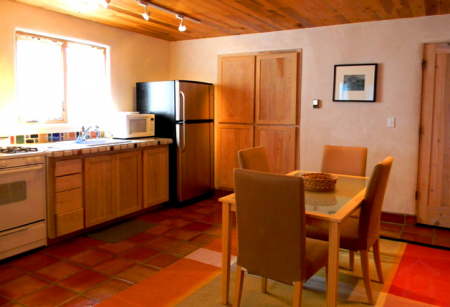 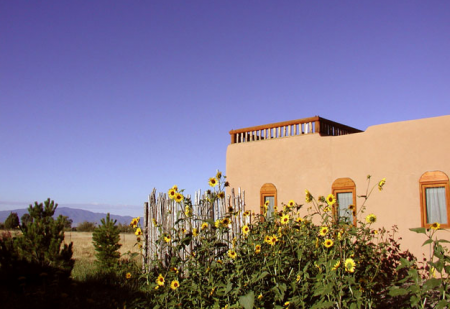 Advanced reservations have priority to book Casita Luminosa with Casa Luminosa (the main house).